Philipp Vogler and Stephan Schardt have known each other since they were students at the Conservatory of Music in Cologne. They have been playing together as a continuous duo since 2008. Their joint work is characterised by their versatile shared artistic experiences and convictions. Their pretense preoccupation with performance practices of the 18th and 19th centuries, and many years of concert experience with period instruments has led them to new interpretational concepts, especially pertaining to the sonatas of Viennese Classicism and Romanticism; and thus, the development of their respective implementation on modern instruments. Their playing is characterised by the highest possible stylistic differentiation. As a pianist, who also studied the cello and as a violinist, who also studied the piano, they have a poor understanding of the tonal possibilities of the instrumental combination. Their profound interest in the historical development of violin/piano literature from Mozart to the late 20th century and the extensive research for new repertoire enables Schardt and Vogler to present wide-ranging programmes in which the individual works are heard in relation to content, historical and formal references. Compositions that are less known, and therefore less valuable, are juxtaposed to well known works, in order to make audible relationships between the works. The result: a multifaceted picture of a musical era. Besides classical recitals, the Schardt-Vogler duo has developed special programmes for special occasions such as scientific conventions, like at the Hochschule für bildende Künste in Dresden in 2011 and the Milton Erickson Institute in Heidelberg. 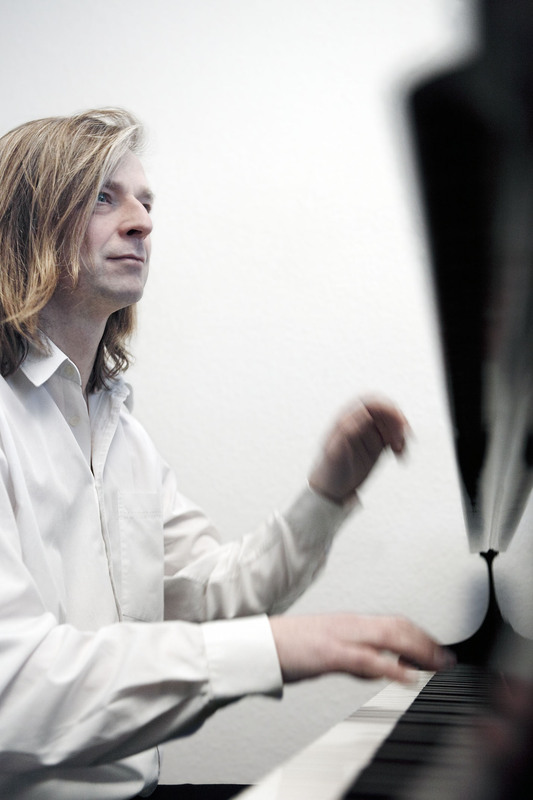 A versatile musician, Philipp Vogler is a pianist, accompanist, composer and conductor. Vogler studied at the Conservatories in Cologne and Dusseldorf (Germany) under Prof. Karin Merle and Carmen Daniela. He also attended song classes with Prof. Hartmut Höll and received valuable suggestions from Roberto Szidon. He owes his conducting skills to Prof. Volker Wangenheim. The main emphasis of his piano repertoire is focused on piano concertos from late Romanticism and solo works from early Modernism. 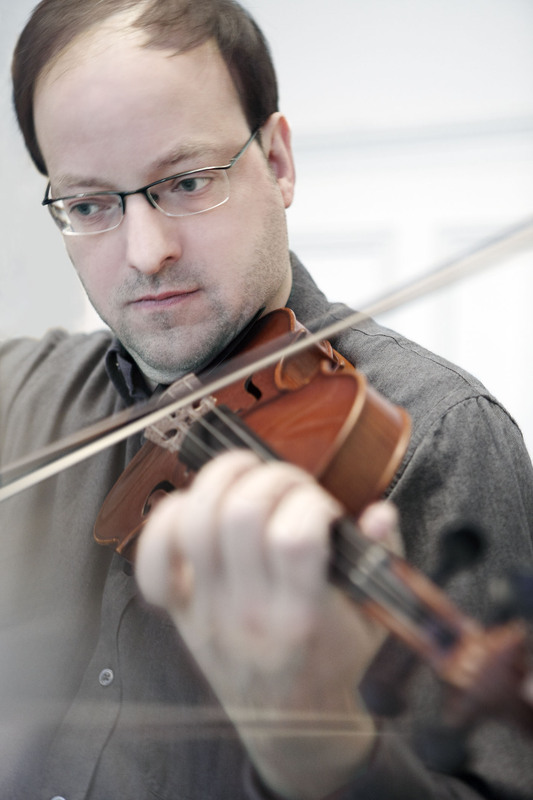 As of 2008 he has established an on-going duo with violinist Stephan Schardt. With his long-time singer partner Hélène Lindqvist, using their own live recordings, he created the <artsong-project.com>, an online music platform. The duo emphasizes on presenting less known masters of songs. Philipp Vogler accompanied renowned singers such as Piotr Becala, Bernd Weikl, John Kalpers, Yvonne Naef and Adrianne Pieczonka. Philipp Vogler's conducting career finally led him to become the Director of Studies and Stage Music at the Hamburg State Opera. In 2006, he founded the Bavarian Symphony Orchestra. Since 2008 he is also the Musical Director of the Ulm Students' Chamber Orchestra. Philipp Vogler composed a multitude of stage/incidental music for the Augsburg Theatre (1992-95) and for the Saarland State Theatre (1995-99). As a work commissioned by the Hamburg State Opera, he composed the song cycle "Chansons de Baudelaire" (2001). In 2003, Philipp Vogler was appointed a chair as a professor and musical director of the Music Theater Department at the Hochschule für Musik und Theater Munich. In his role as conductor, he succeeded in successfully rehabilitating the stage comedy "Silent Serenade" by E.W. Korngold at the Haus der Kunst in Munich in 2007.